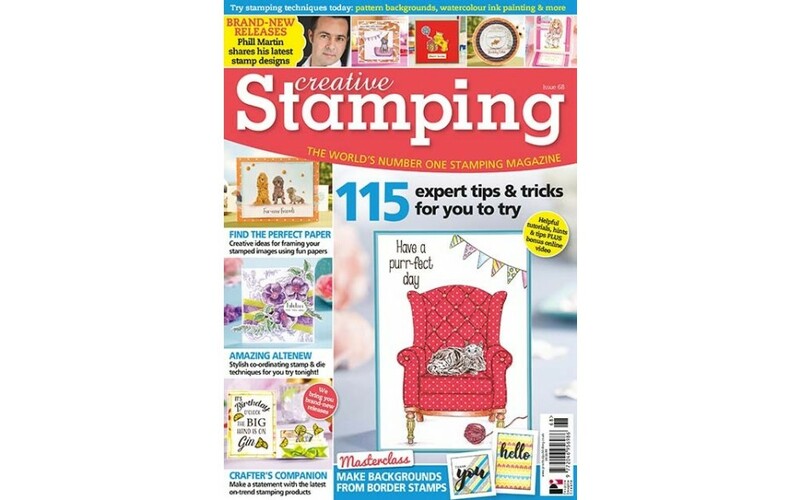 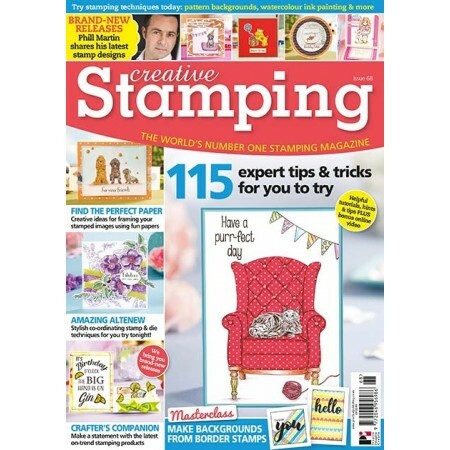 This issue we’re bringing you 63 stamps across two sets. 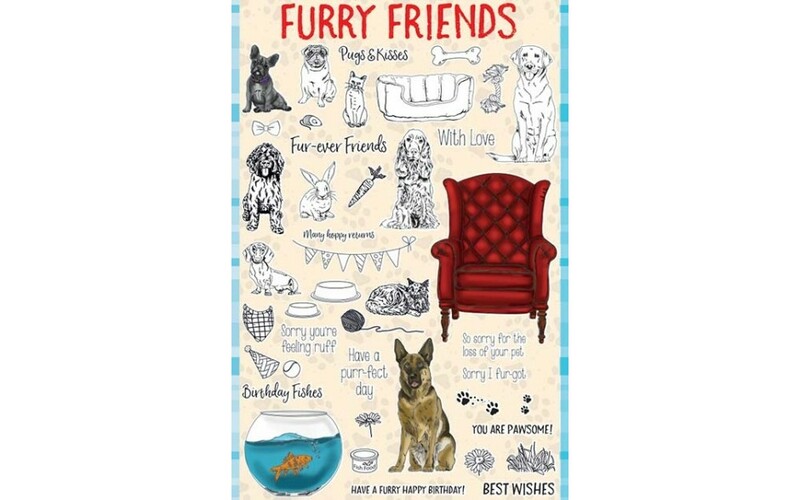 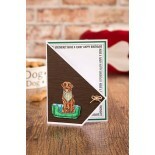 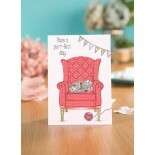 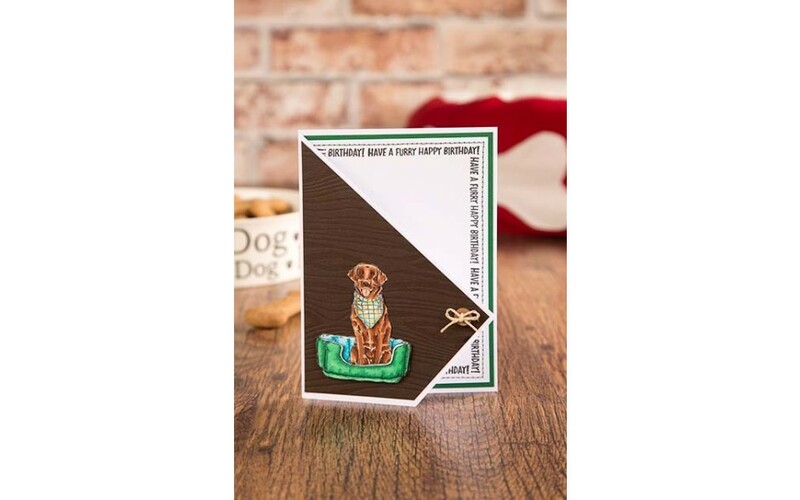 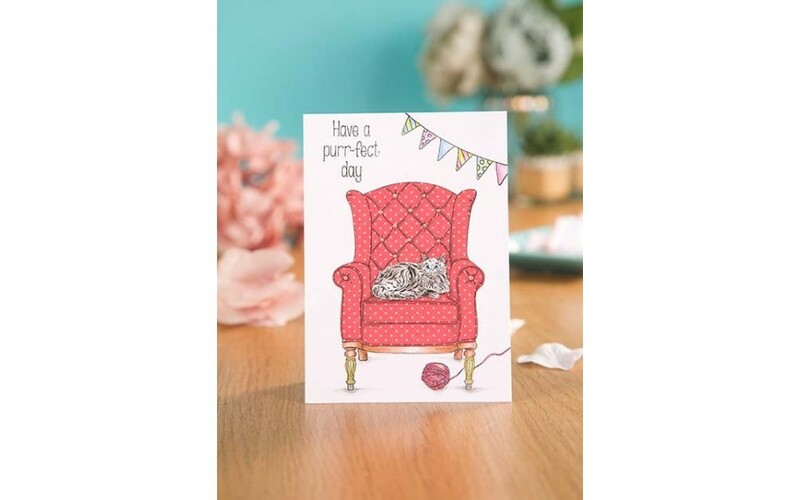 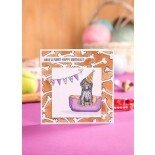 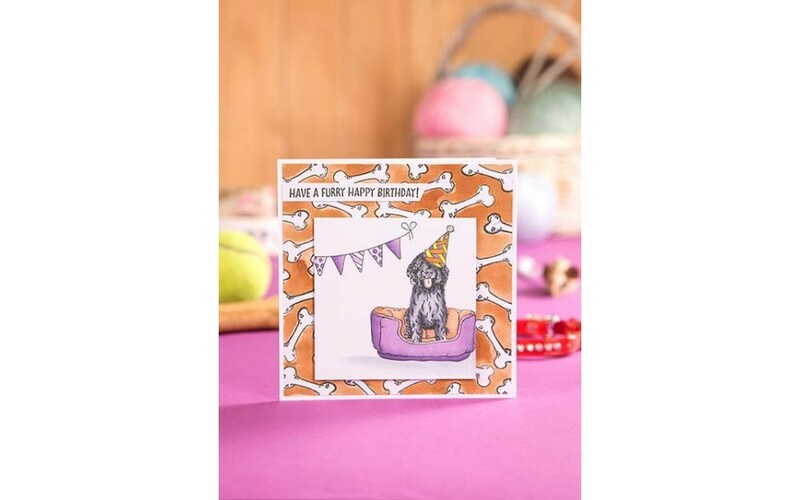 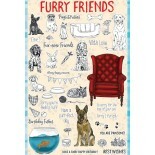 We have Furry Friends, featuring cats, dogs and more, with a selection of sentiments and accessories, plus Hello Spot! 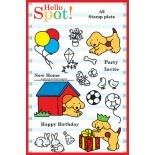 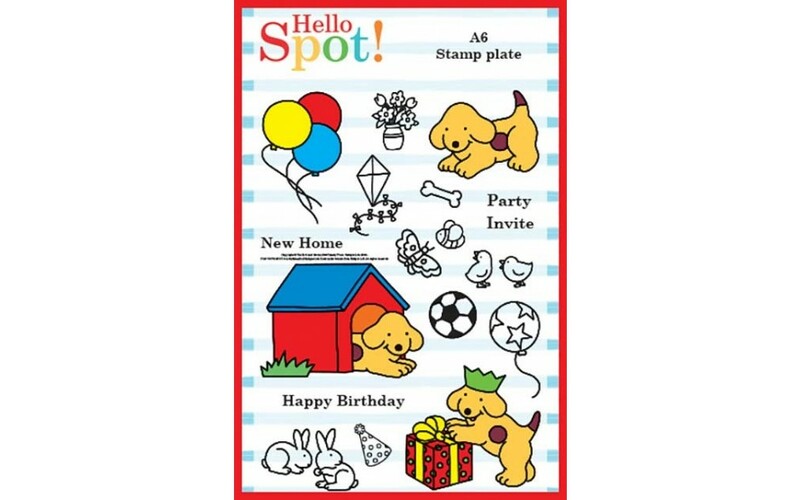 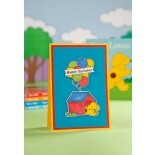 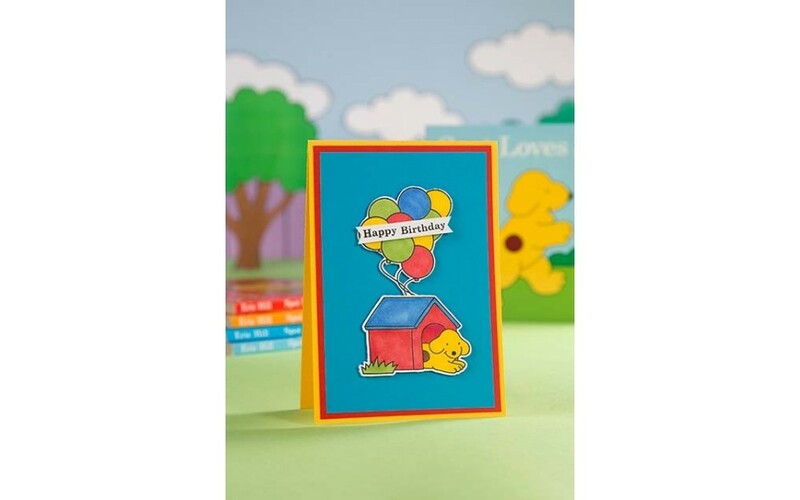 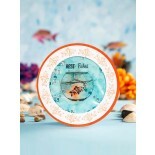 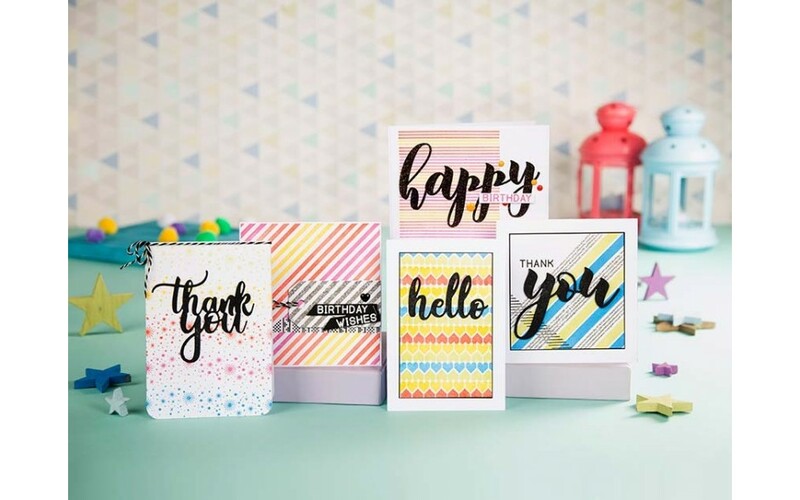 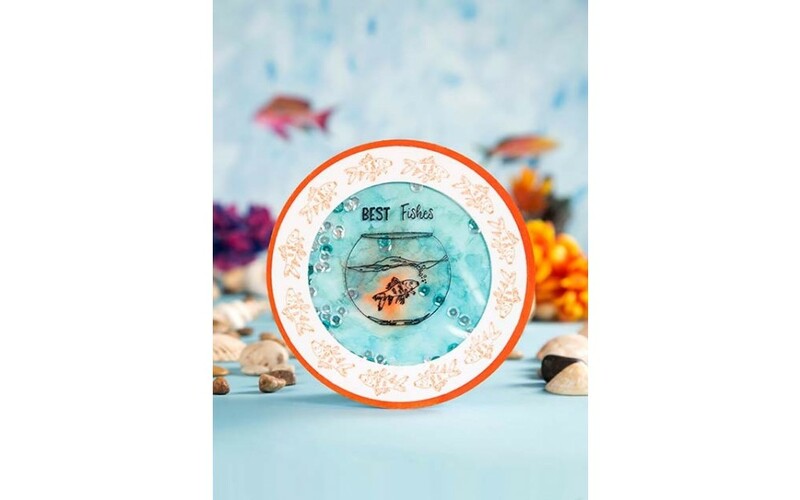 This is an A6 stamp set featuring a childhood favourite, perfect for children and the young-at-heart too.